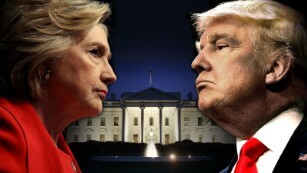 CNN) The political consensus is virtually unanimous: If Hillary Clinton wins North Carolina, Donald Trump has to win every other competitive state to take the White House. Clinton has other paths to victory without North Carolina, but the state has been a focus for Democrats this cycle. She has led in most public opinion polling there since the summer. Just 12 days ago, a New York Times poll had her leading by 7 points, and the CNN poll of polls currently has her ahead by 4 points. But a CNN analysis of early voting paints a very different picture and suggests that Clinton has underperformed President Obama’s 2012 performance in the Tar Heel State and Trump has outperformed Mitt Romney. But the raw numbers don’t account for the 2012 results. President Barack Obama built an early lead then but got trounced by Mitt Romney on Election Day. There have been complaints that election officials have tried to suppress votes of Democrats. The NAACP sued three counties in North Carolina for canceling the registrations of about 4,500 eligible voters. The registrations were challenged based “exclusively on mass mailings that were returned as undeliverable.” Early voting data, however, shows less than 200 votes in those counties were thrown out due to cancellations. 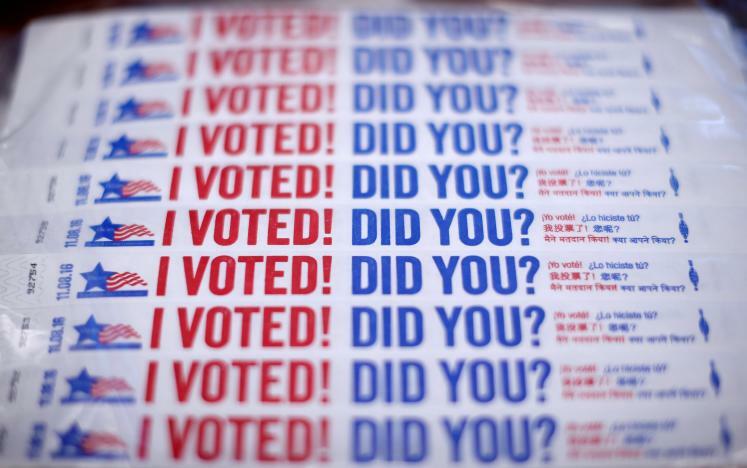 Critics have also complained of a lack of early voting sites in Democrat strongholds. Early-voting data show the busiest voting sites, with longer waits, were mostly in predominately Democratic locations. Of the 25 busiest voting sites, Democrats outnumbered Republicans at 19 of them, according to CNN’s analysis. At the Herbert C. Young Community Center in Wake County — where two Democrats voted for every Republican — more than 32,000 votes were cast, the most of any location. The average site had about 6,700 voters.